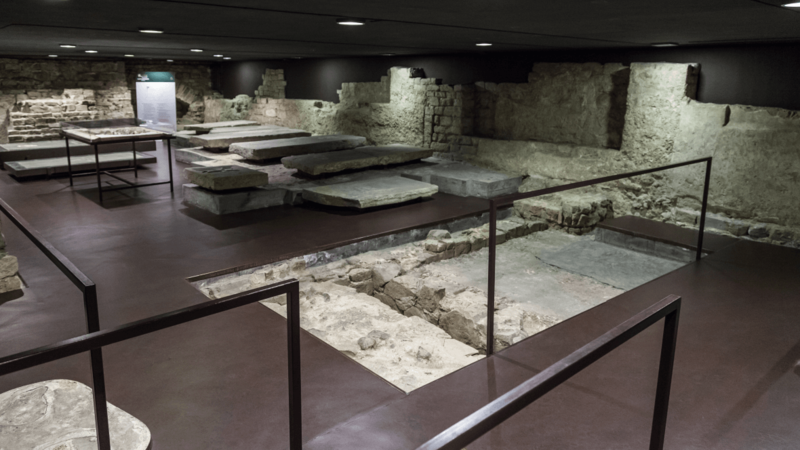 Marmoleum Solid has been chosen for one of the most important archaeological sites in Florence: the ancient basilica of Santa Reparata. 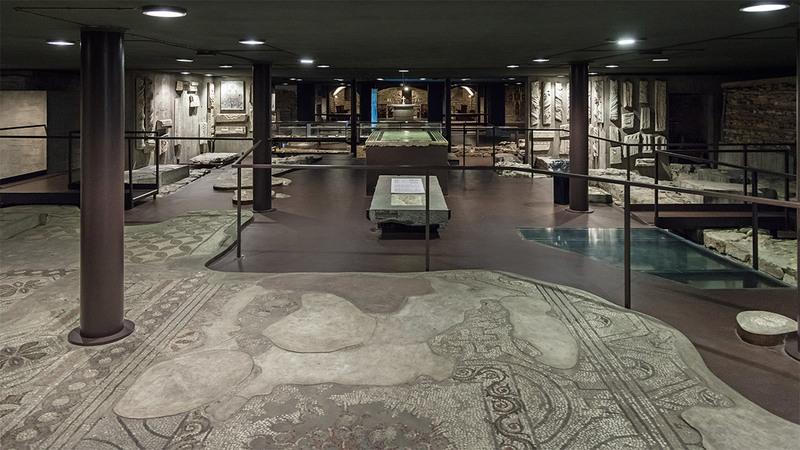 The basilica has been brought to light after years of excavations under the cathedral of Santa Maria del Fiore. 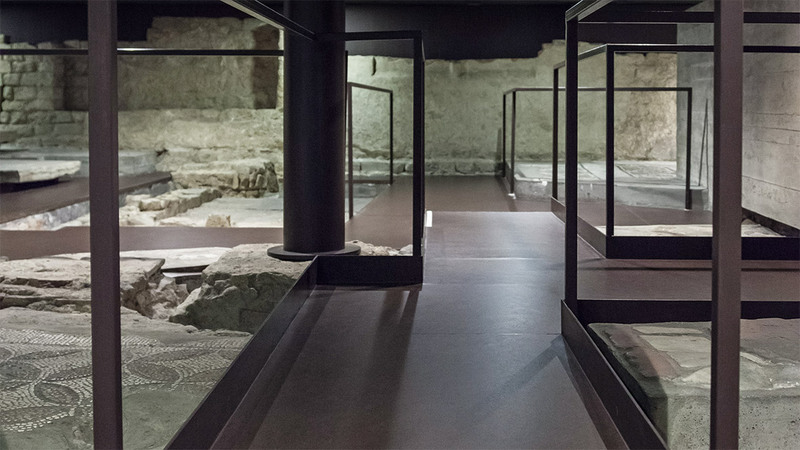 This exhibition trail includes the only publicly accessible testimony to the old ‘Florentia’. 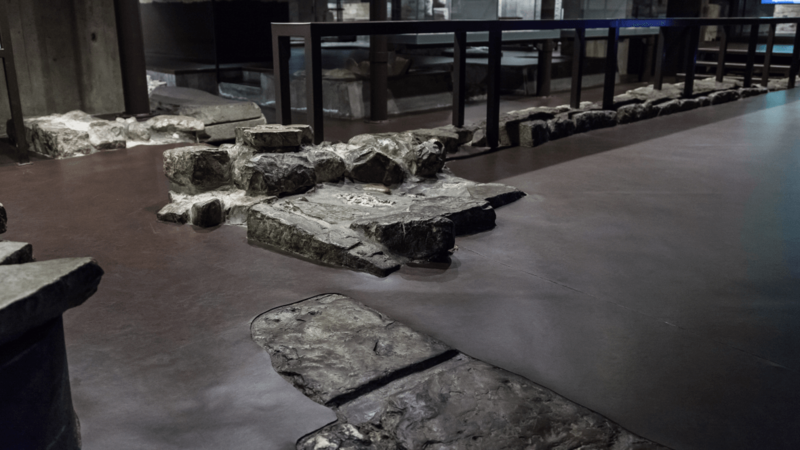 The Marmoleum trail guides the visitor through the urban history of the Roman and early Christian Florence. 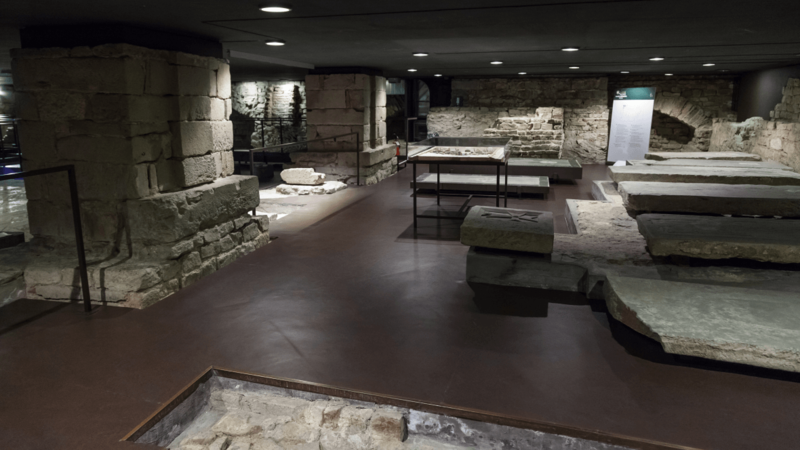 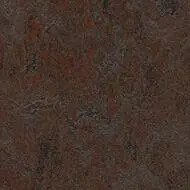 The flooring contractor proposed a natural product in order to connect with the historical context.